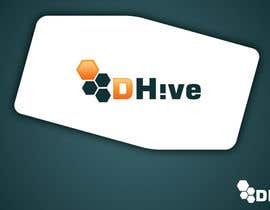 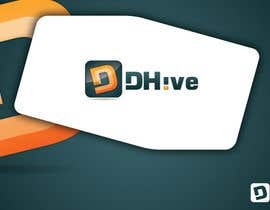 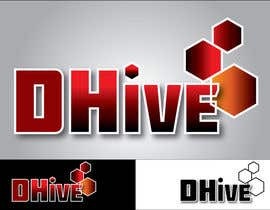 DHive (a play on Bee-Hive), Digital Hive, is an umbrella organisation that brings together the skills required to build modern apps. 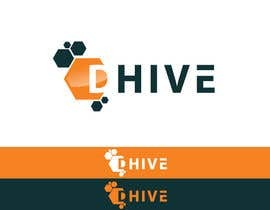 It covers mobile application development for iOS and Android, modern websites for mobile devices as well as desktop browsers, and powerful backend services that drive these websites. 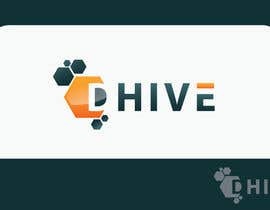 Backend work is done primarily in Ruby on Rails. 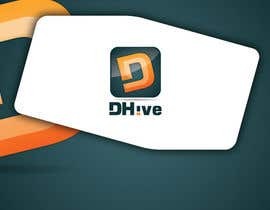 User Interface and Graphics Design also play a vital role in delivering solutions that are both beautiful and functional. 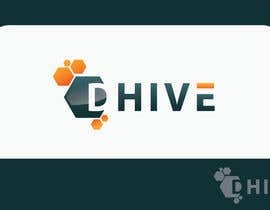 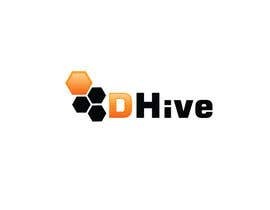 We are looking for a logo for DHive that can be used on the to be designed website as well as other marketing material. 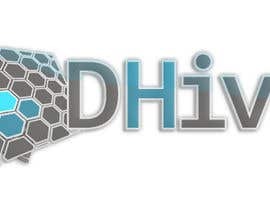 The logo should be delivered in Vector (AI) format and should still look OK at 64x64 pixel resolution. 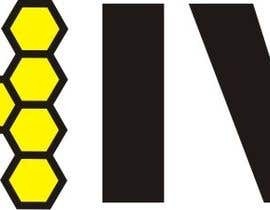 Oh this is difficult - sorry about the confusion with the "umbrella company", that was not to be taken literally! Some really nice new additions, well done everybody and I'm really sorry I can award this to only one design in the end ! 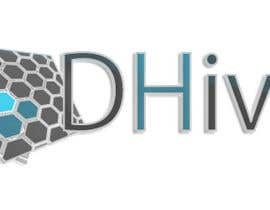 Thank you very much for all your submissions so far. 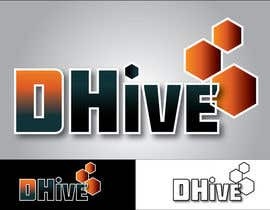 I like the connection to the bees some of you make, however I think for the business, while it'd be nice to communicate the "hive" aspect in the logo, I'd prefer a focus on on what the business is doing / looks clean/clear, rather than a direct visual link to a beehive.